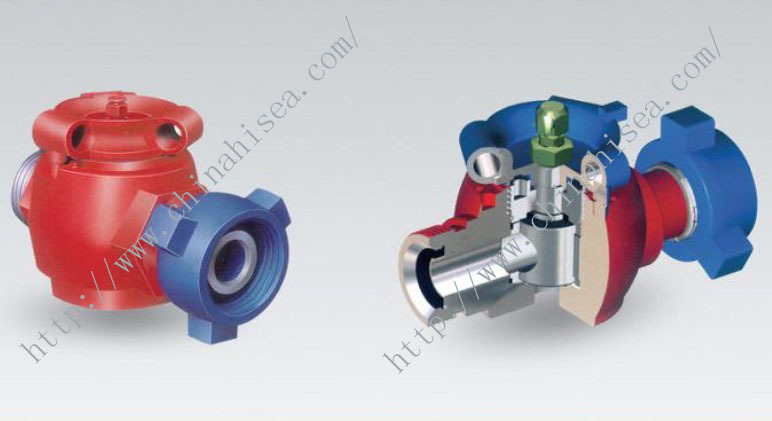 Plug valves are indispensible for connecting high-pressure manifolds during cementing and fracturing operations in oil fields. 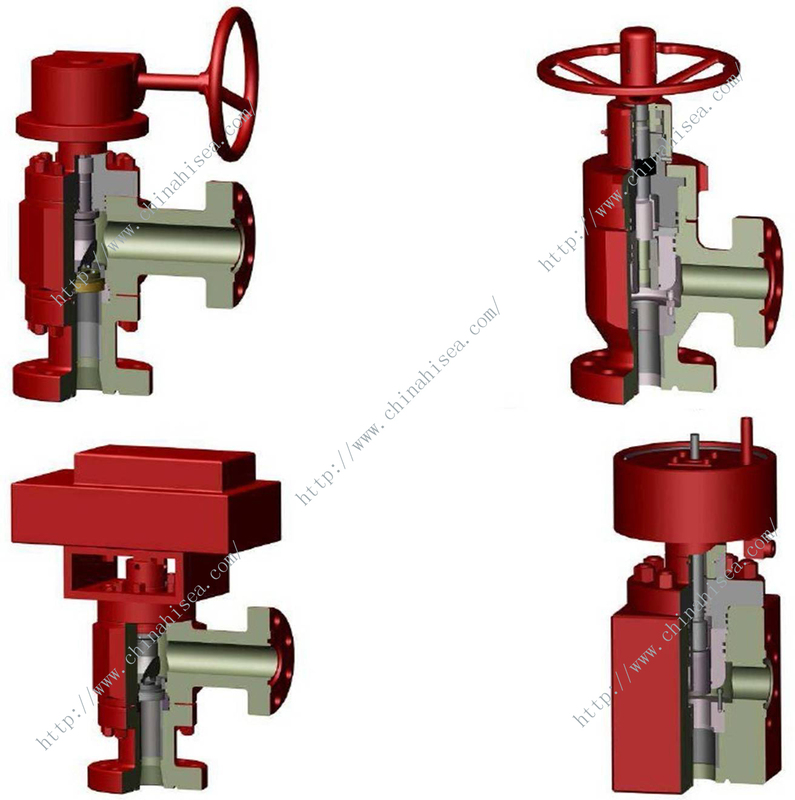 They are also used for similar high-pressure fluid control and fracturing manifolds because of their good features such as compact structure, small torque, easy maintenance, quick opening action, labor-saving, etc. 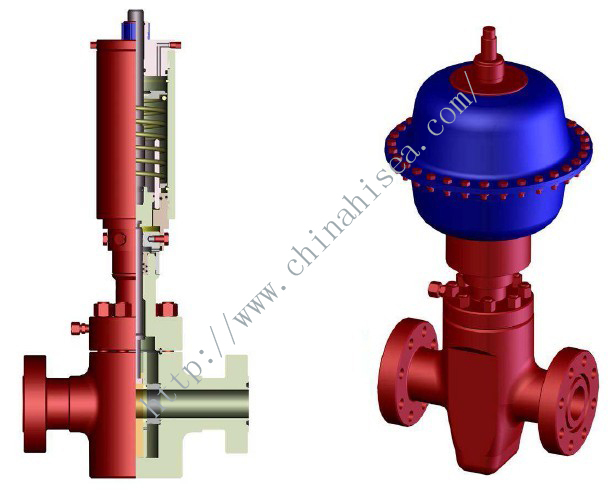 Mainly made up of the body, the hand wheel, the plunger and the other parts. 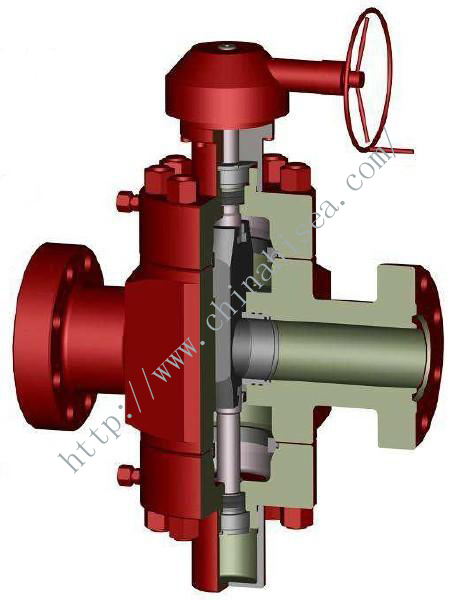 1502 union connection is applied to connect its inlet and outlet to the pipeline (or as required by different customers). 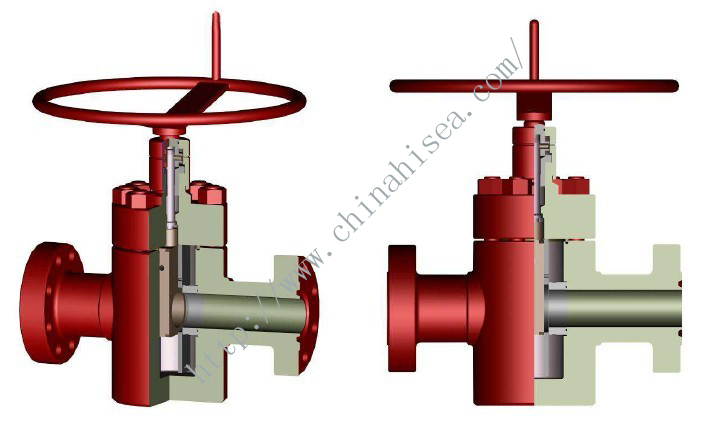 The precise fit between the valve body and the liner is insured by means of cylindrical fitting and the sealant is inlaid through the outer cylindrical surface of the liner to make sure that it is hermetically sealed. 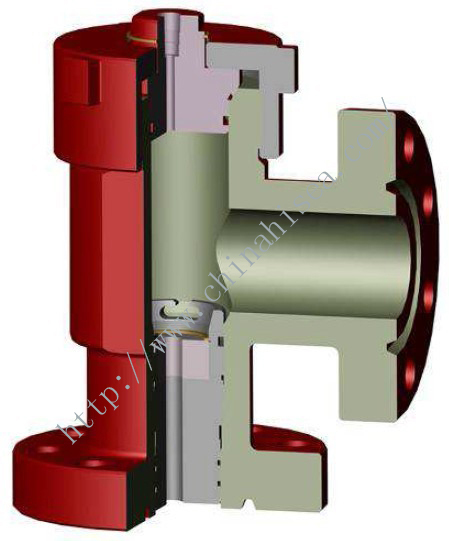 The culindrical metal-to-metal fit between the liner and the plunger is adopted to insure a high fitting accuracy and thereby reliable sealing performance. 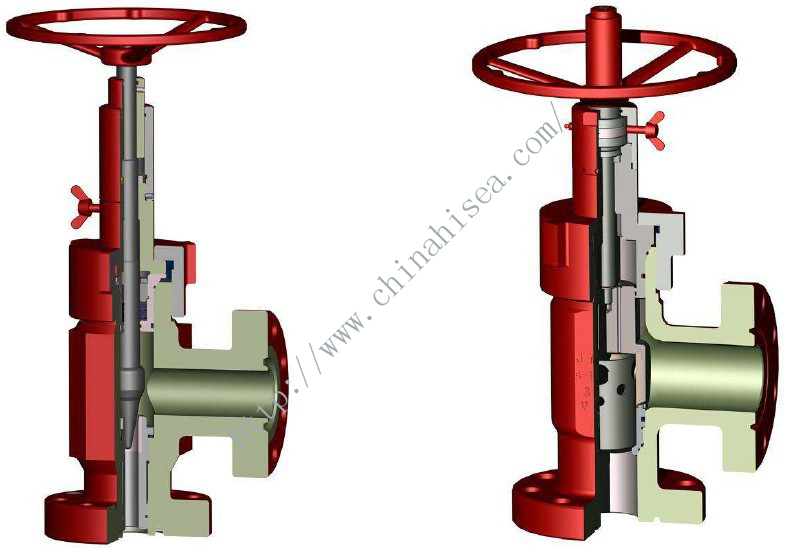 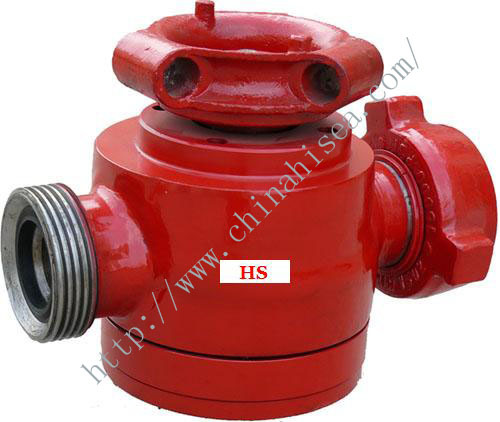 Even under a pressure of 15000psi, the valve can be opened or closed with ease. 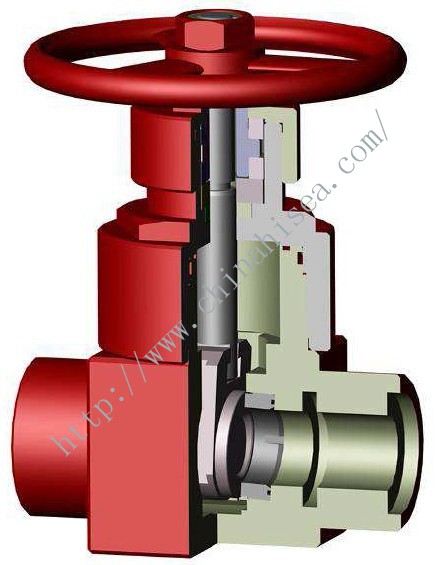 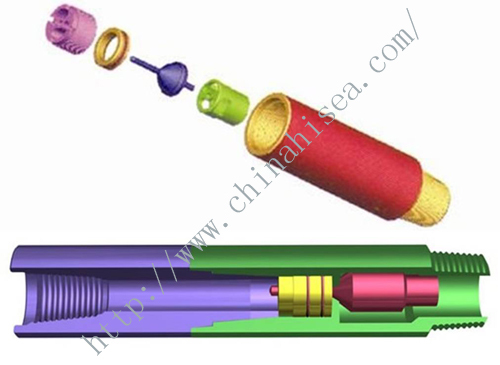 Related products for "Plug Valve"